Thousands of people living along Kings Road from Davuilevu to Koronivia are currently experiencing disruptions in their water supply which has been caused by burst main opposite Toga Road in Davuilevu. 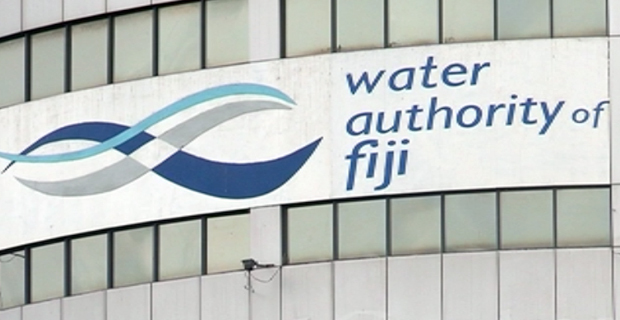 The Water Authority of Fiji says that supply is expected to normalize by 3pm today. Affected areas include Koronivia, the Fiji National University Koronivia Campus, tawakelevu Road Junction, Mahen Street, Dalip Street and Raghua Street. The residents in Koronivia have not had proper water supply from Thursday night as there were planned works to be conducted from Thursday night into Friday morning. The Authority says that two water trucks have been sent to the affected areas and should people need water in their areas, they can contact the Authority on 5777.